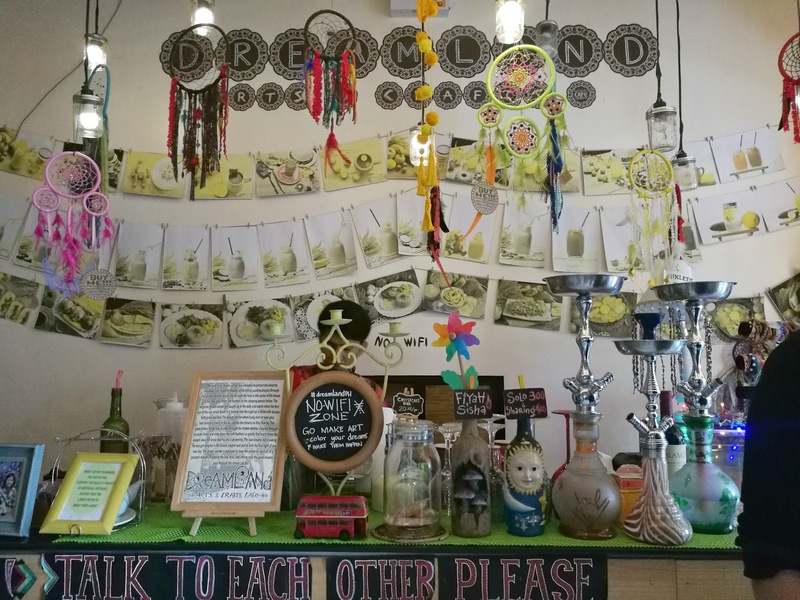 I've seen this café in a couple of posts from friends on Facebook and it seemed like a pretty cute and unique spot to dine at. 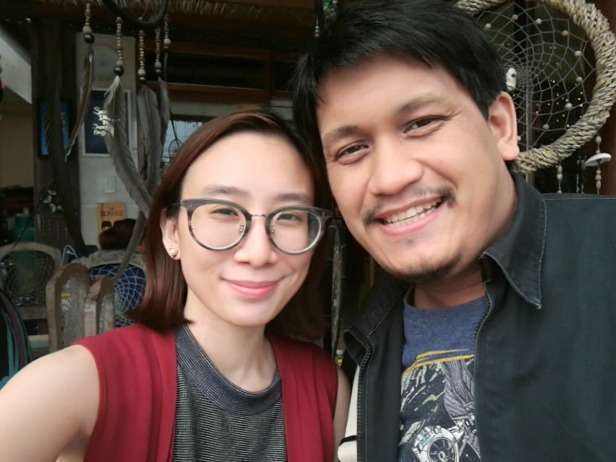 Took awhile before I actually got to go, but finally! 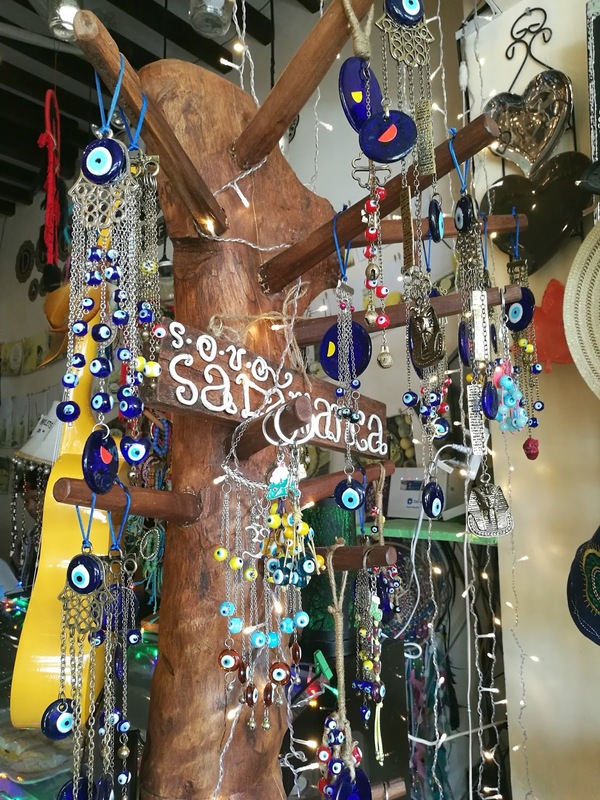 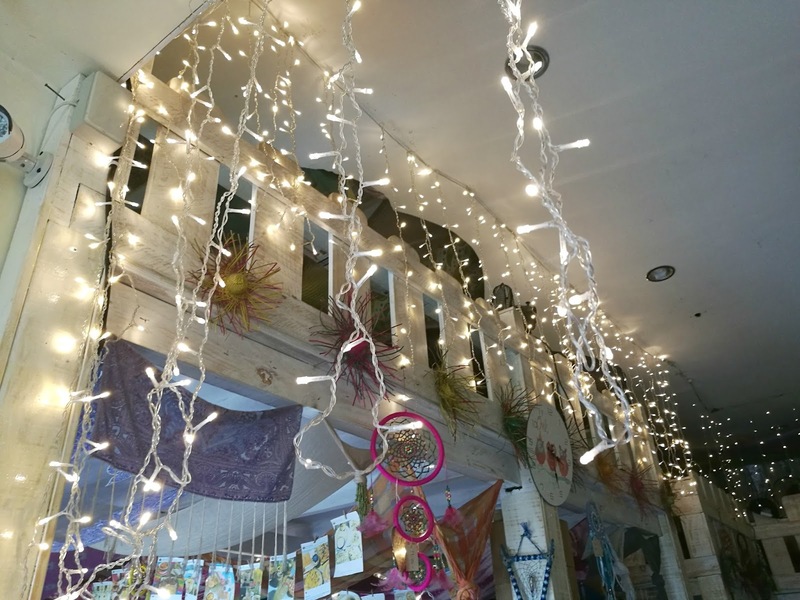 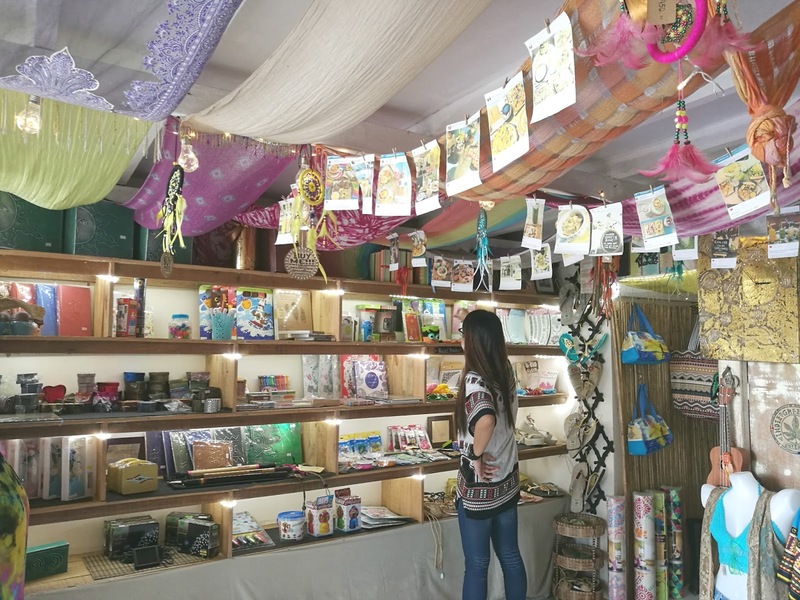 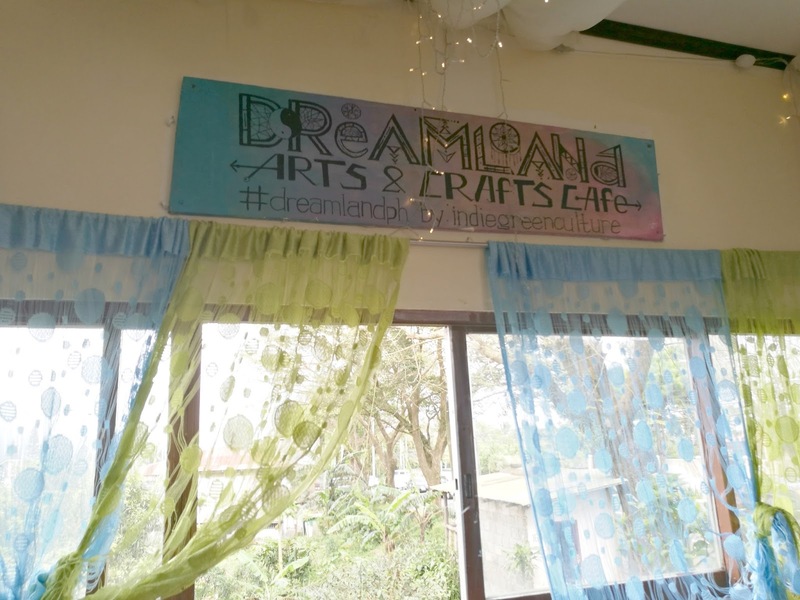 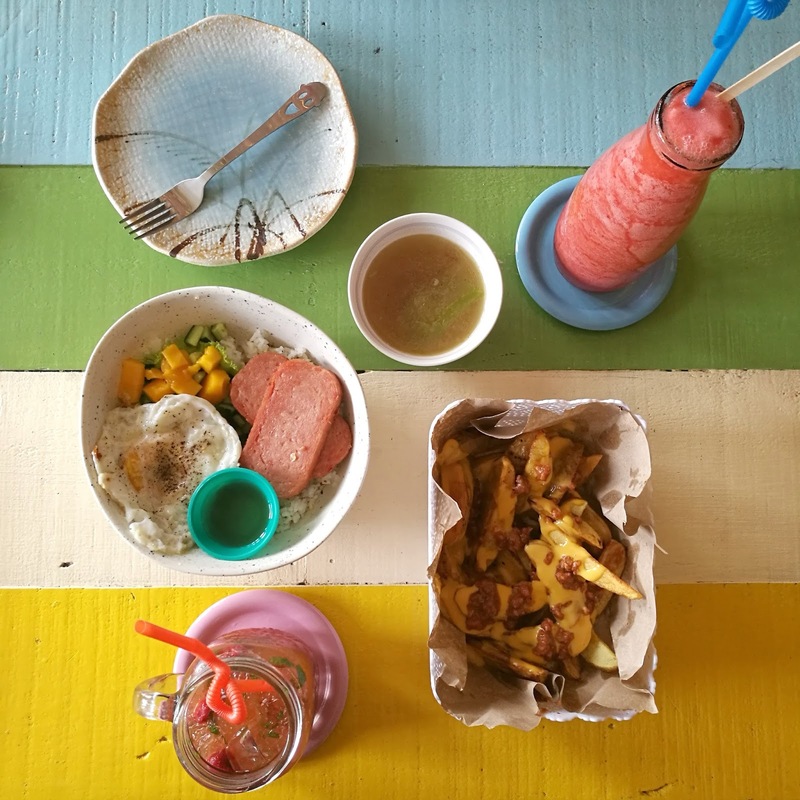 Dreamland Arts and Crafts Café is a small and quaint place up in the busy road of Tagaytay and it will instantly remind you of hippie and bohemian days. 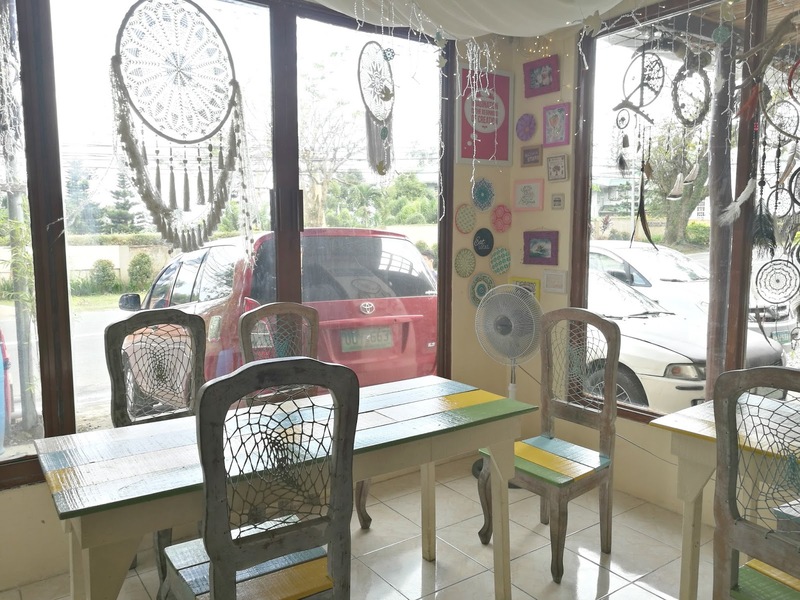 They also have a second level, offering a much more hipster-feel of eating - indian sit mode! 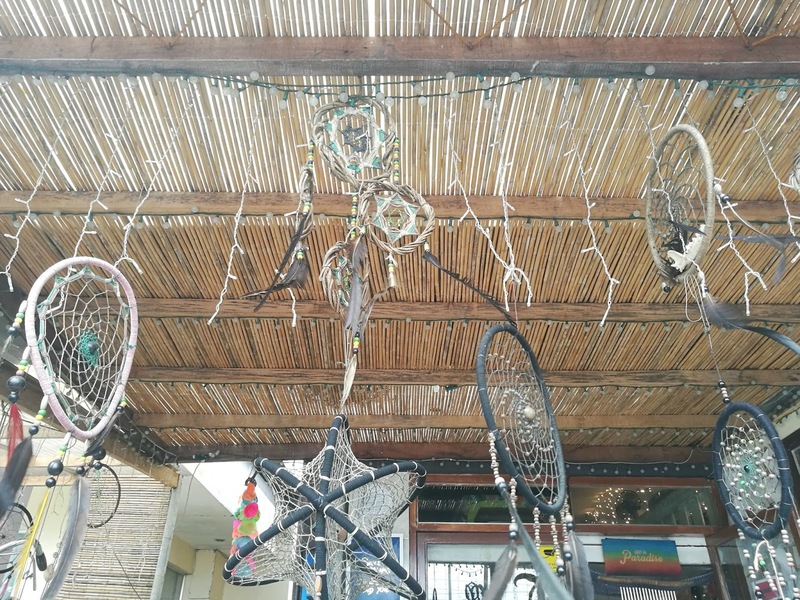 The place is covered in fairy lights and dream catchers, so you can absolutely say that it lives up to their name. 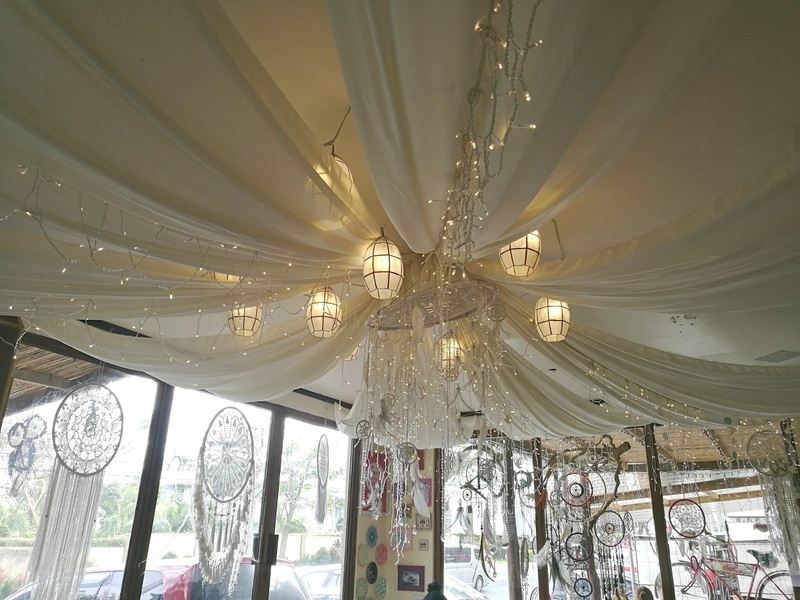 :) Definitely dreamy!